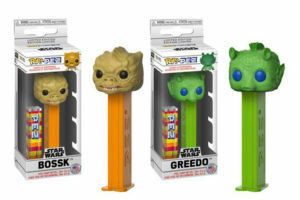 Hallmark is now taking orders for their Limited Edition Han Solo and Chewbacca Itty Bittys plush characters presented on a special vintage-style blister cards. POP! 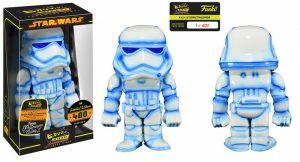 Chases to Launch with Episode VIII? Rumors are swirling in POP! 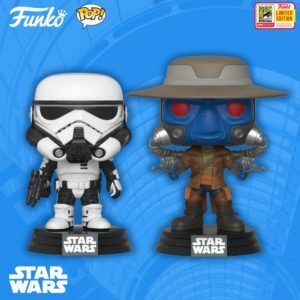 collector circles that Funko will be introducing limited edition “chase” figures into their retail line of Star Wars POP! figures. 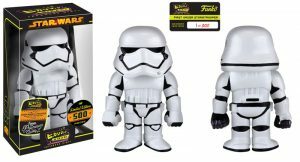 It sounds like it will be packed in a 1:6 case ratio starting on Sept. 1 (Force Friday II: Electric Boogaloo) and will be a character from The Last Jedi. 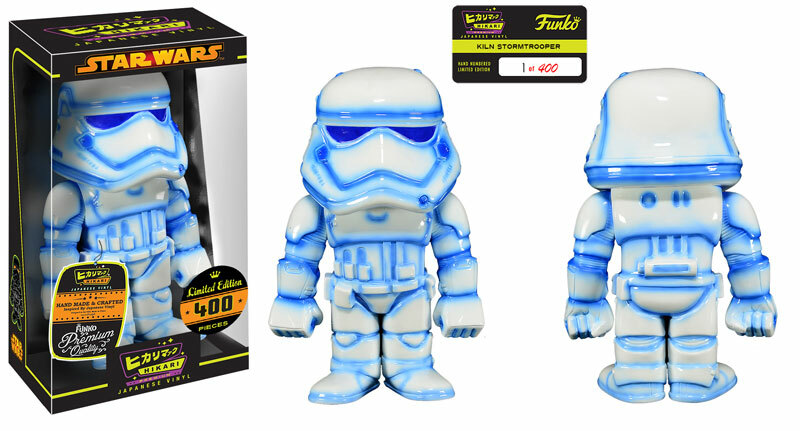 Funko has updated today announcing their next Hikari Sofubi vinyl figure – the Kiln (First Order) Stormtrooper. Limited to only 400 pieces. Funko has updated their blog today announcing their Hikari Sofubi First Order Stormtrooper. 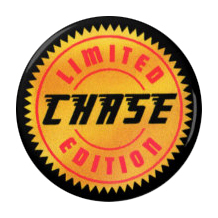 Limited to only 500 pieces worldwide.